Already well-known for their high quality, succulent steaks, Ruth’s Chris Steak House’s perfect Malbec wine pairing with their steaks is an occasion you cannot miss. Everyone knows that red meat and red wine go hand in hand, and no one knows it better than Ruth’s Chris Steak House Jakarta. To go with their exquisitely marbled custom aged US Prime beef cooked in their trademark 982 degree celsius broilers, in celebration of World Malbec Day on the 17th of April, Ruth’s Chris Steakhouse in Kuningan is offering a special wine pairing menu for the month of April. 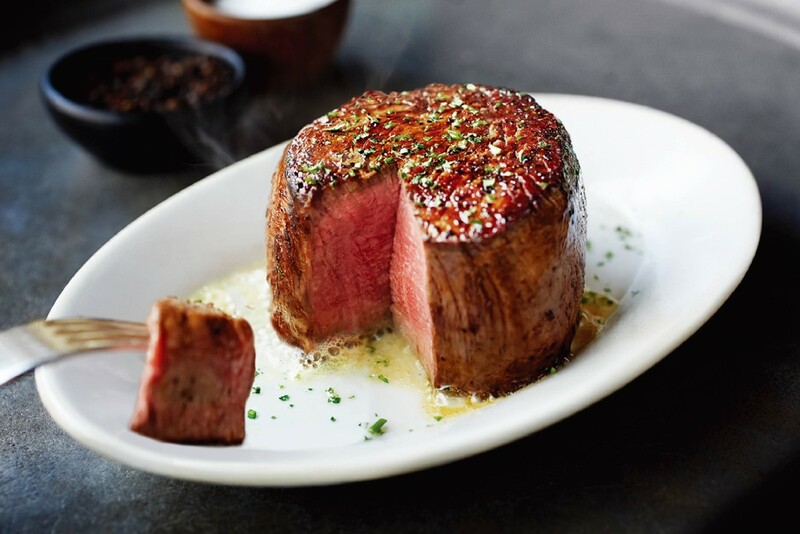 Ruth’s Chris Steak House features the finest custom-aged U.S. Prime beef which is famous for its exceptional meat quality and excellent marbling. The first wine pairing option includes a USDA Filet that is 6 ounces or 170 grams, and comes with a glass of Terrazas Reserva Malbec. This is priced at IDR 640,000++ per person. The second wine pairing option is for two people, and includes either a 16 ounce or 450 gram USDA Prime Ribeye or New York Strip shared between two. This comes with two glasses of Terrazas Reserva Malbec, one for each person. For two people, this pairing is priced at IDR 1,230,000++. A glass of Terrazas Malbec wine is the perfect companion to any Ruth’s Chris steak. 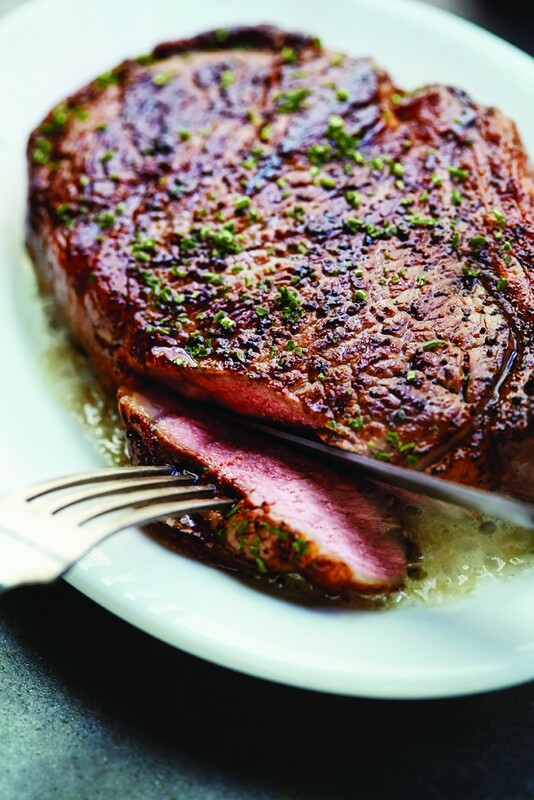 Ruth’s Chris Steak House was founded in 1965 by Ms. Ruth Fertel in New Orleans, and has expanded all over the world. There are now Ruth’s Chris Steak House locations all around the Americas and Asia. Under this special promotion, an extra glass of Terrazas Reserva Malbec is priced at IDR 220,000++ per glass, or IDR 1,100,000 per bottle. 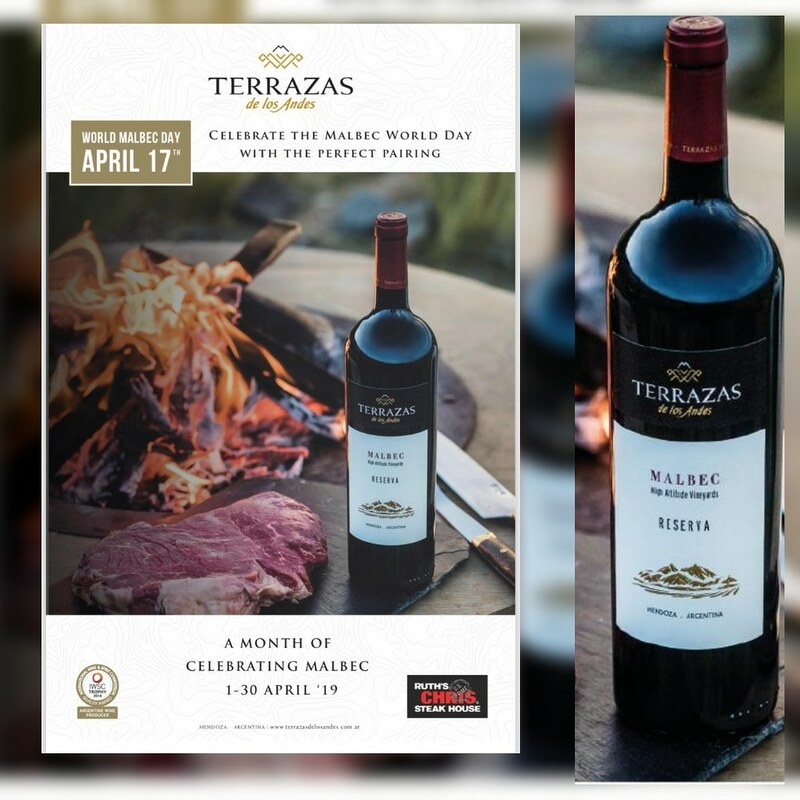 The wine pairing promotions with the Terraza Reserva Malbec is available from the 1st of April until the 30th of April for lunch and dinner. Located at the ground floor of the Somerset Grand Citra Apartments, it is in the heart of the Kuningan Business District. For more information or to make a reservation, call (021) 5221178.